"It takes more than one person to accomplish greater things " Glad that we had three person! The purpose of this trip is to try as many local delicacy as possible. Just a few street away from our hotel, we visited Tai Tong Restaurant 大东酒家 for dim sum. Although it was way past breakfast time, We still went ahead to try our luck! When we got there, we were left with limited selection to choose from. 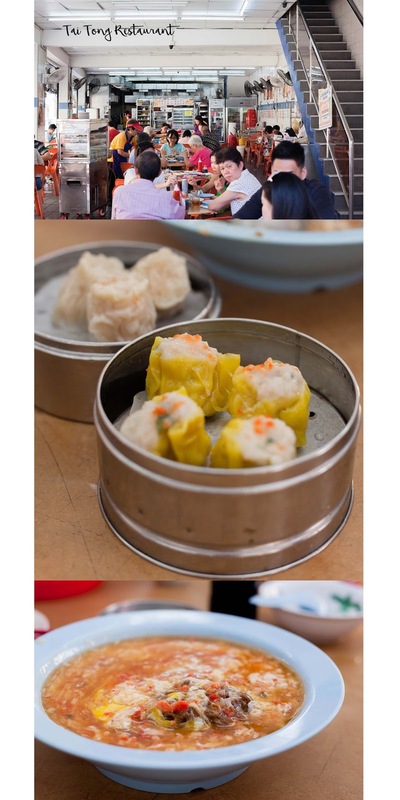 Nonetheless I'm still happy that I get to eat my siew mai. 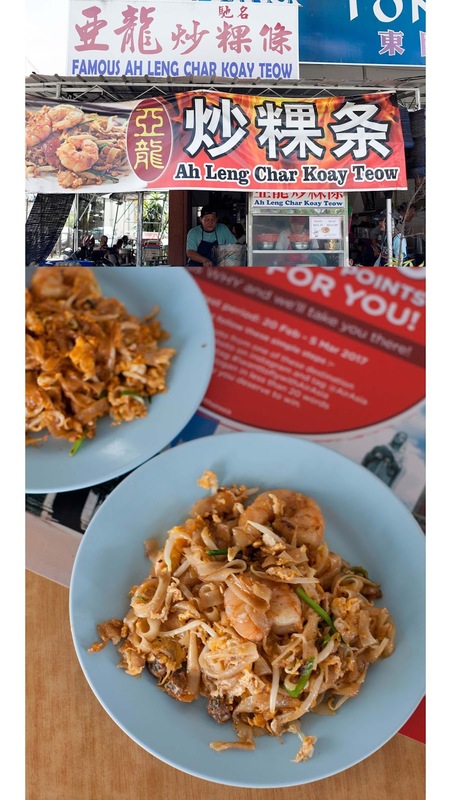 Then, we went to search for the best Cha Kway Teow in town! Sadly the stall was not operating and we had them from Mimi Cha Kway Teow instead. 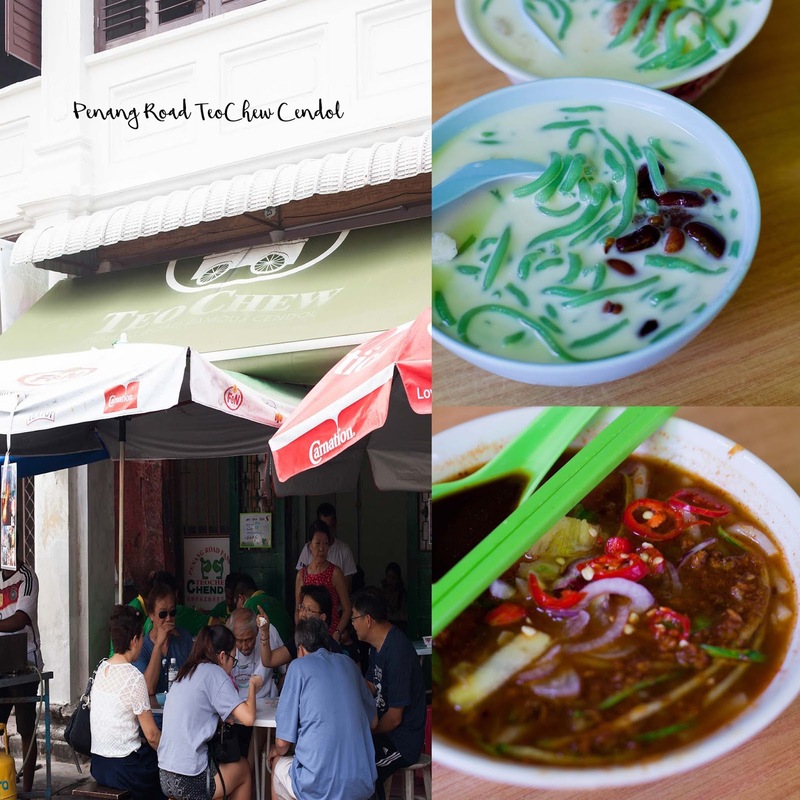 Feeling a little disappointed, H brought us to the Famous Teo Chew Cendol at penang road. The bowl of cold cendol came at the right time as the weather is sorching hot. It was good! Especially when they gave super generous serving of pandan jelly! Also, we ordered Penang Laksa just beside the cendol stall. It was like a instant recharge. Feeling satisfied, we visited mall to shop and to stay away from the heat. Soon enough it was time for dinner. We visited H's favorite Hokkien Prawn Noodle stall. Honestly, it doesn’t look appealing, no big prawns but trust me the broth is so thick and good! I’m really impressed! You wouldn’t mind having a second bowl if you have additional space. We decided to leave some space for food from Gurney Hawker Center. Sadly, the most disappointing meal was from there. After that, we went to Paragon to catch a movie before ending the night! Before the trip, H was telling me how he wouldn’t mind visiting Penang every year just to have this bowl of Kway Teow Soup from Pitt Street Koay Teow Soup. Honestly, I’m not a fan of kway teow soup and rarely have them in Singapore but this is so good & probably the best Kway Teow Soup I ever had! Also, the fishball is made from eel! So its not your usual boucy fishball! Other than the kway teow soup, I saw many table with a plate of Wu Xiang that looks really delicious! Thus I went around the street and found the stall that sells wuxiang (A stall located at the corner of the street)! The penang style wu xiang is amazing! Next, we set off to Kek Lok Si temple. The temple is grand and was divided a few area. On some days, there is free vegetarian food! I love to visit temple whenever I’m abroad. The different architecture style each temple has never fail to amaze me. Plus, I always feel at peace when I’m there. 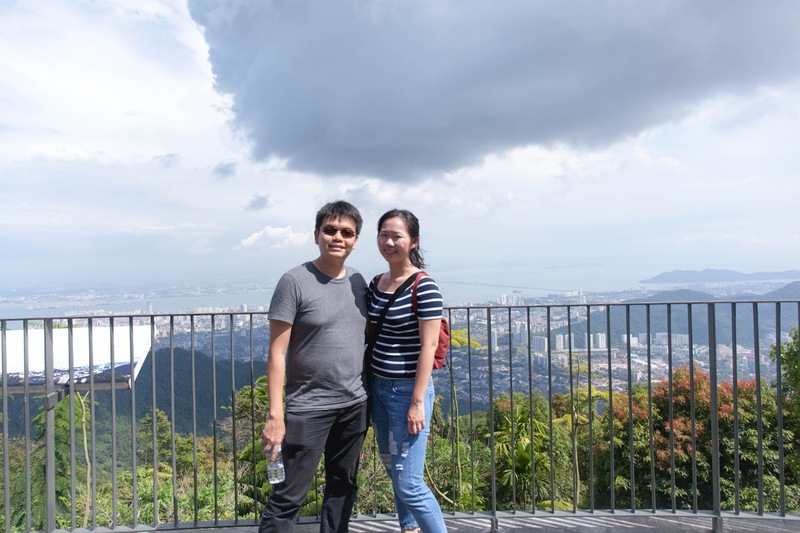 Usually, people who visit Kek Lok Si temple will visit Penang hill. However we were feeling tired and decide to head back to hotel for a rest. Tip: Ask your driver to drop you at the top of the temple and you can travel downwards. Then, we went to Ayer Itam Assam Laksa as it was highly recommended by one of the local driver. Unlike the ones we had on first day, the broth was slightly more bland but still very appetizing! Before leaving, I bought a packet of Mua Chee/Mochi and was surprised that the mochi turn out to be very soft yet chewy! H wouldn’t leave without finding the best Cha Kway Teow in town. Thus we decided to stop by Ah Leng Char Koay Teow before going back to george town! Thankfully it was good & we are so glad we manage to find this. There's 2 kind - Spicy and non spicy! The spicy Cha Kway Teow is nicer! Along the way, we stop by Ghee Hiang to buy some penang cookies aka Dao Sa Pia. One of the more popular cookies in town. At night, we head back to hotel for rest before the trying out the thai massage at Siam paradise - argyll road. The massage helps to relief the ache I had for the past few days for walk too much! Honestly, it's good! Coming from various part of thailand, each have different style. I think mine was from Northern Thai as the technique they use is different from the ones I had in JB. 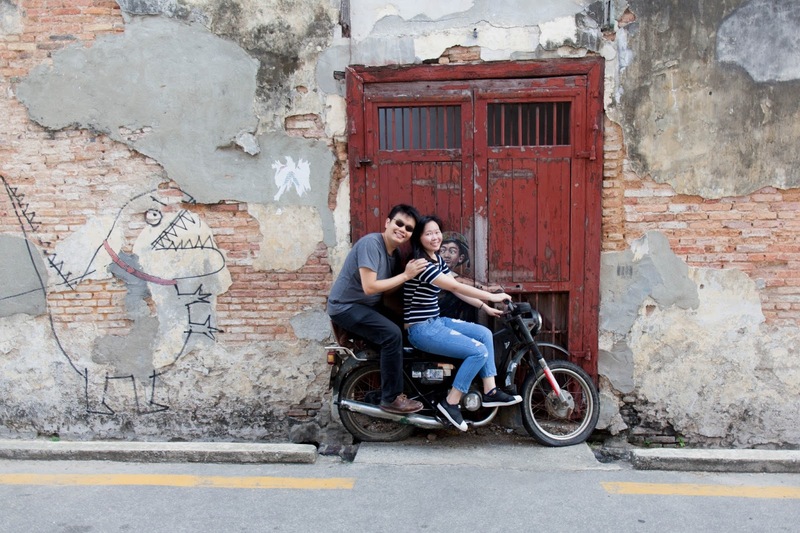 After the massage, we decide to explore the streets – love lane near our hotel. H couldn’t resist the street wonton mee across love lane so he ordered one for supper. It turns out to be pretty good! We continue to explore the area and I’m so glad we did! We found a hidden gem – bar there! 1945 Penang! I love the vibe the bar gave! The only cons is that place except that smoking is allowed indoor. Anw, with live band singing popular mandarin and english pop song all night long. H & I definitely had a great time there! In the afternoon, we went to Green House Prawn Noodle for lunch. Although it this place is recommended by a friend, I thought 三條路888福建面 was way better. Unlike the previous one we had, the broth was not as rich. Although they have Pork Skin which was a bonus for me, i still prefer 三條路888福建面. Feeling bored, we decided to make a last minute trip to Penang hill. We bought tickets and took the tram up. Initially I was excited but it only last for the first 10 minutes. Afterwards, the excitement die down. Every booth/station you visit, you have to pay for it. I thought I already paid 30 RM? We decided to revisit Teochew Cendol because the weather was really warm and we need something cold to cool us down. Then we head over to kimberly street to explore more. H was really excited when he sees the uncle that sells Cha Kway Teow. Ordered a plate to share and it was comparable to Ah Leng's! 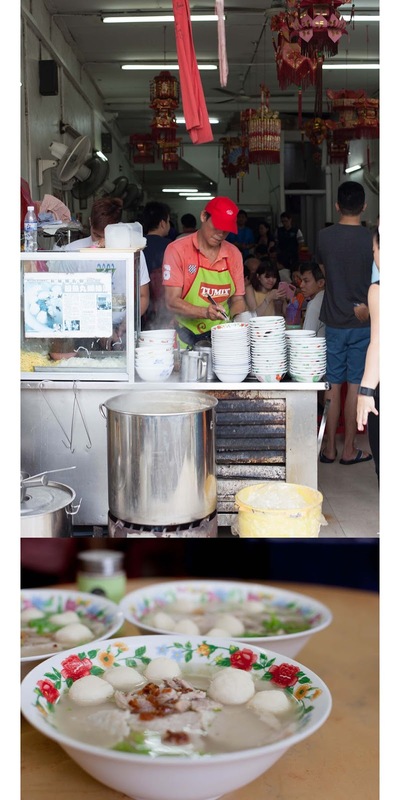 Besides the Cha Kway Teow stall, we visit the Traditional Home of Dessert for 四果汤– . Very refreshing but I think my mom can do similar or even better. Before setting off to the airport, we visited Wai Kee Char Siew for dinner. 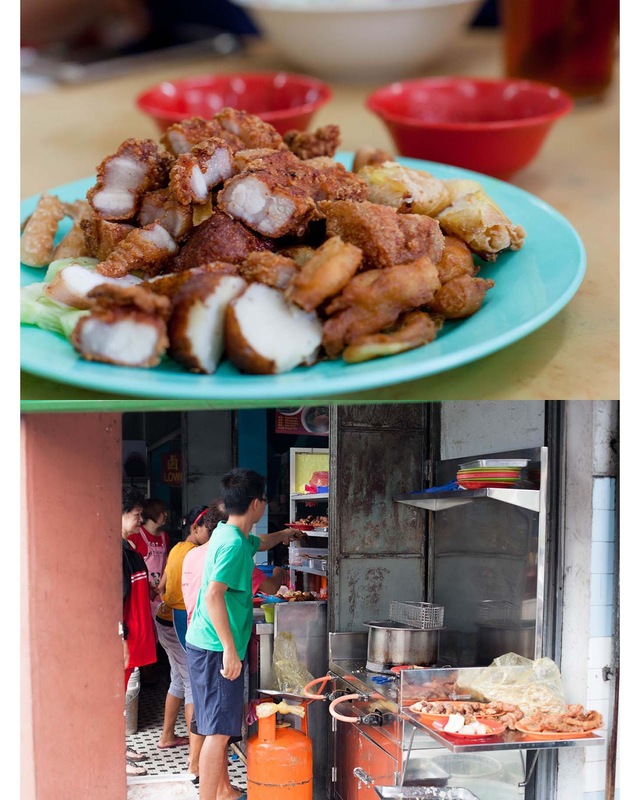 The best Cha Siew in Penang! Highly recommended by many local, this is the place to go to when you are craving for cha siew rice! Throughout our stay in Penang, we stayed at Chualia Penang Mansion. 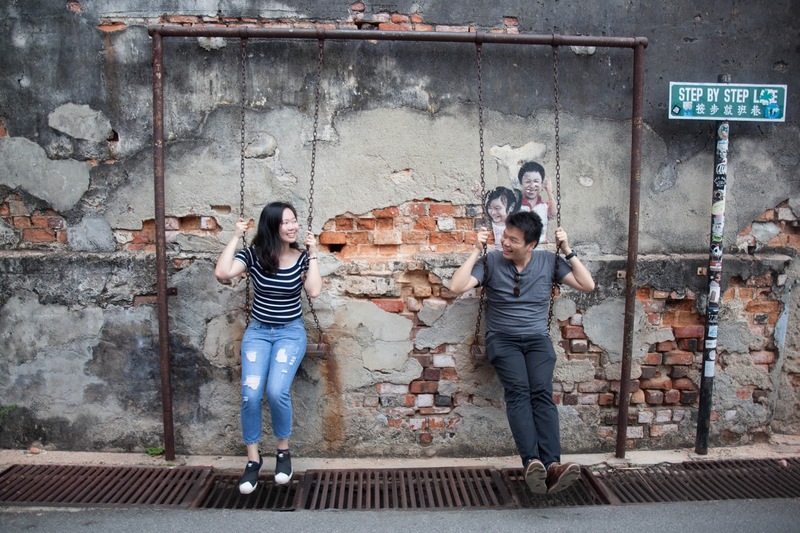 Situated in George Town, we find ourselves walking in the street of art every morning. Mural wall could be found at almost every corner of the street. Although the room was nothing close to fancy, the room was clean and comes with a big comfortable bed. Plus they offer free flow of drinks and nuts during the happy hour. We book our room through expedia and it included breakfast. 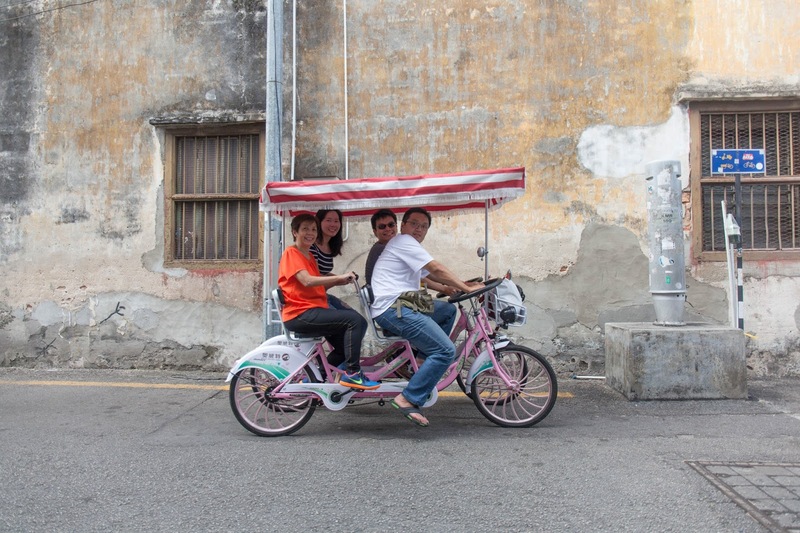 Be sure to grab the kueh because we suspect they bought it from Moh Teng Pheow Nyonya Kuih. The morning view from the rooftop is pretty nice. 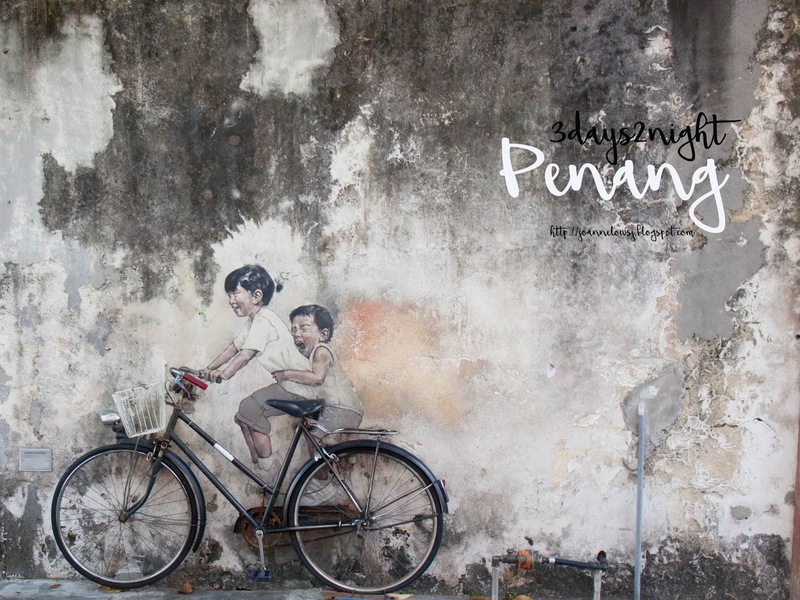 With Iconic shop houses lined along Chualia street, you get the rustic vibe that Penang offers. The only thing I thought they could be better was the size of the toilet. Needless to say, it was still a pretty good deal for $50 sgd per night. 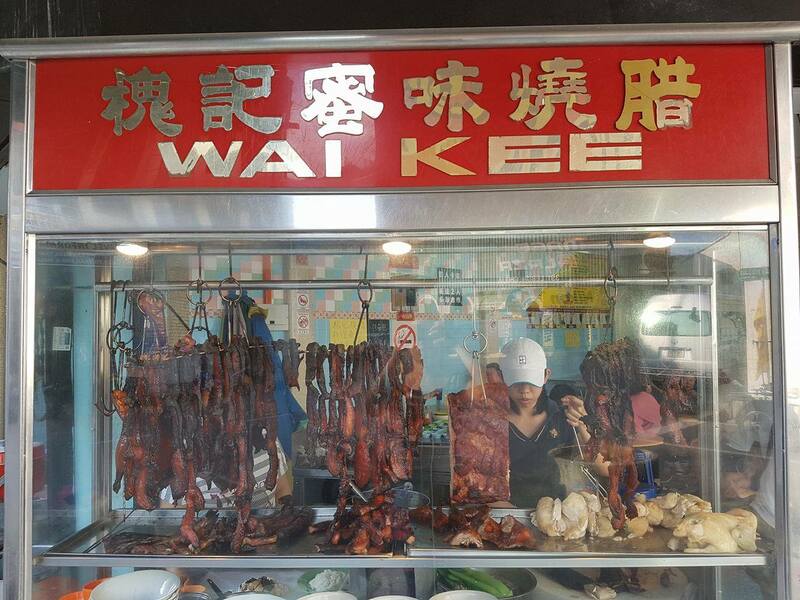 Tip: Check out the Wai Kee Char Siew just located just across the street. Highly recommended by locals, this place serves the best Char Siew in Penang. From 2017 onwards, i will try my best to share the itinerary in pdf file to help you guys in your planning! Hope it helps! Click here to download! Don't forget to share with me your experience below! 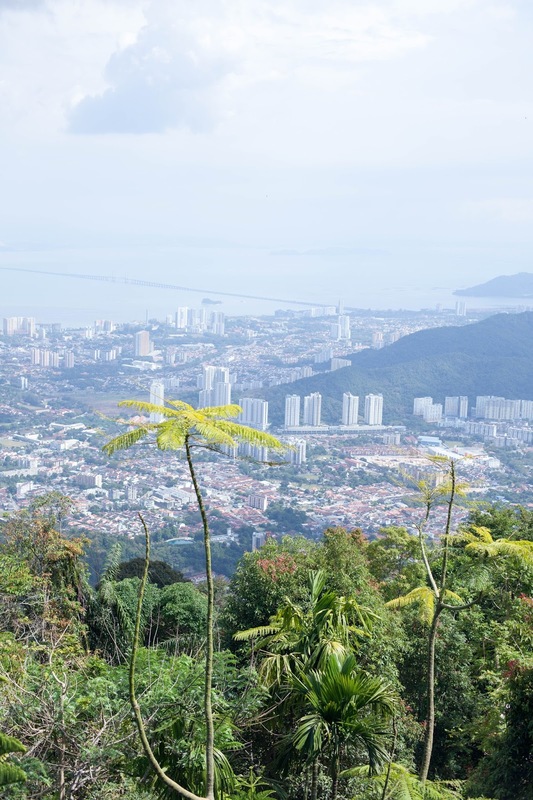 Read the things to know before visiting Penang here! 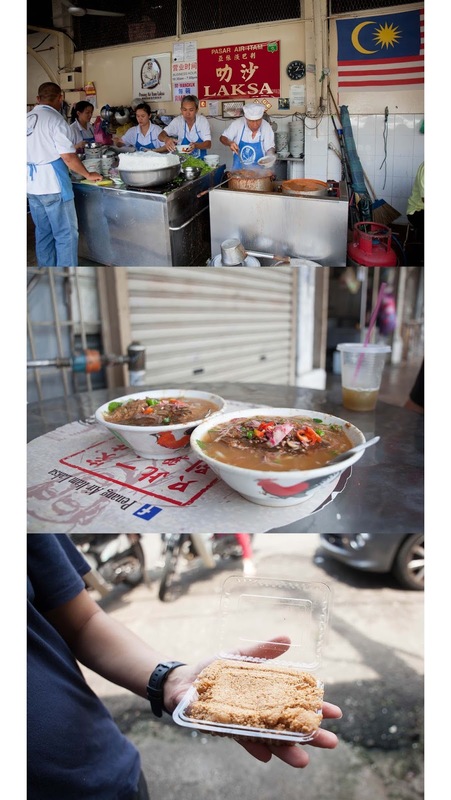 Here's my personal favourite Street Food in Penang 2017! i understand very little about Thai food, but will surely try all these..
Hi Unmesh! Yes you should try these Malaysian food! They are good! Let me know what you think about the food after you have try them! Where is the PDF file ?